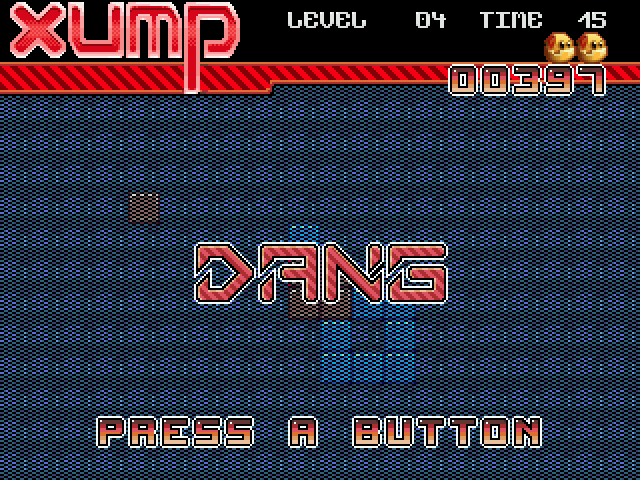 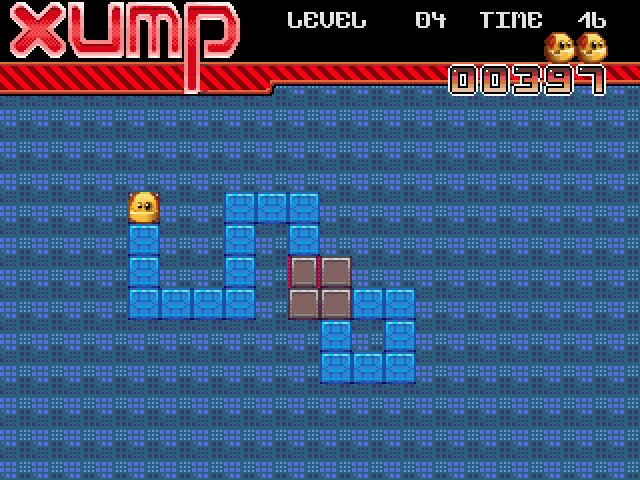 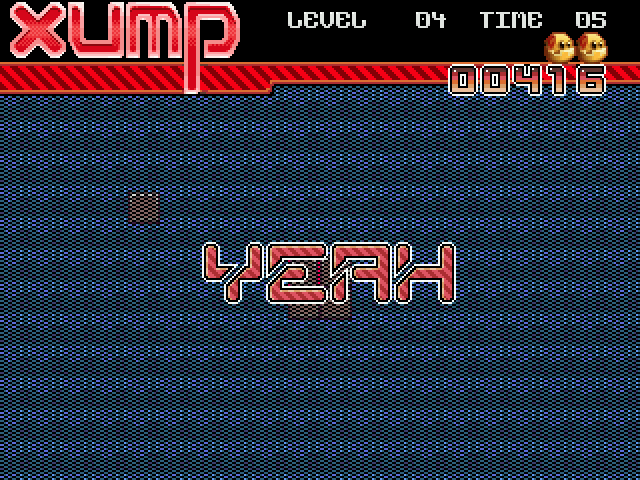 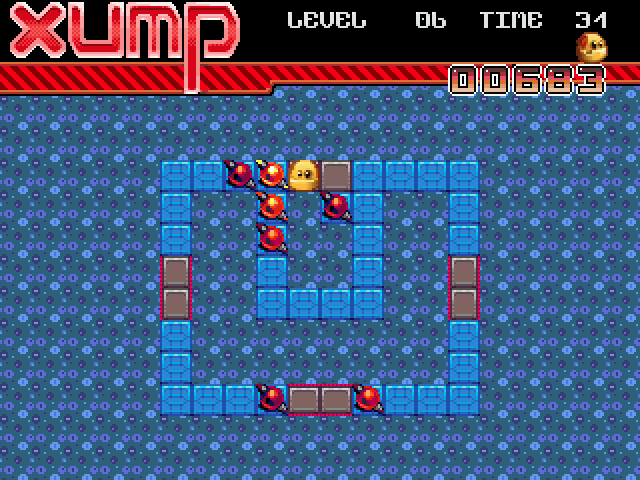 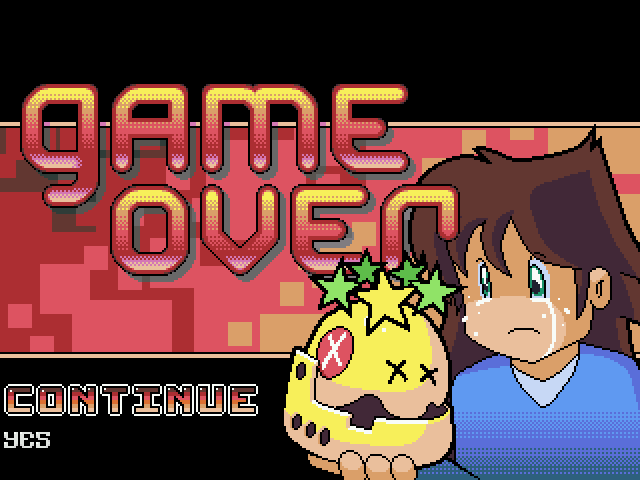 I've been playing Xump for a while and I must say it's a pretty nice little puzzle game. 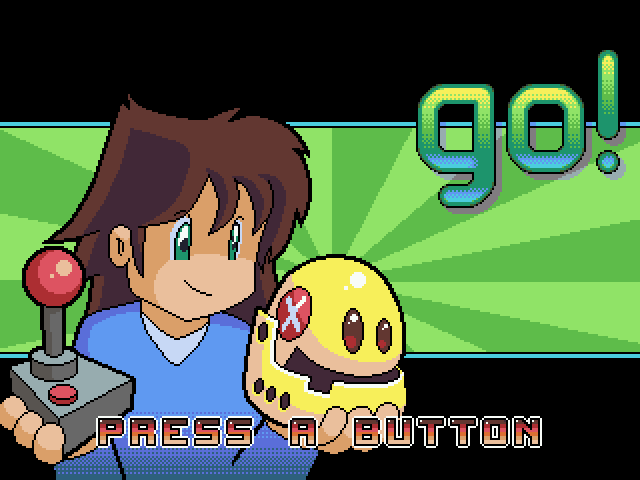 There are some impressively drawn visuals and the music is fantastic, and the best bit is that it's totally free. 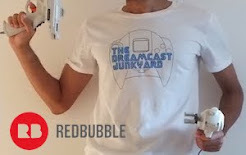 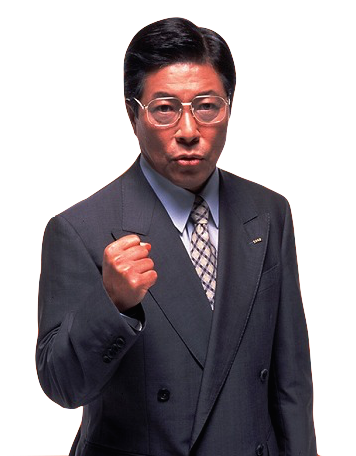 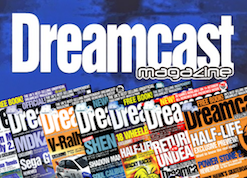 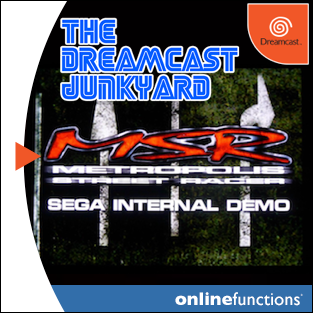 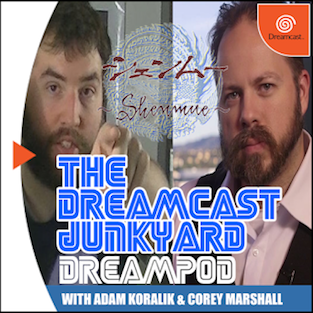 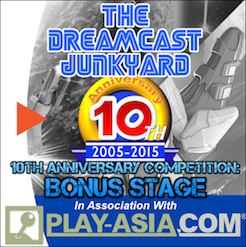 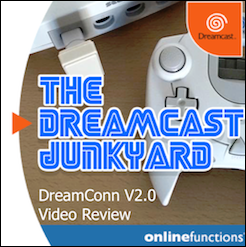 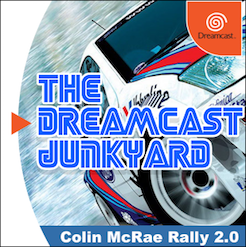 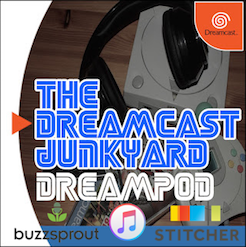 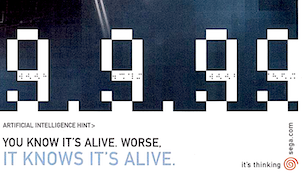 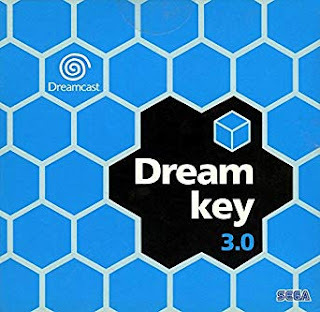 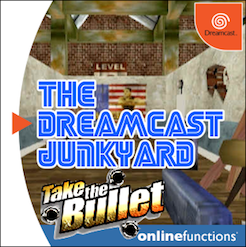 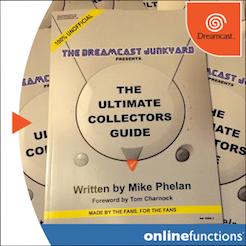 If you head over to the Retroguru site you'll also find that the game is available for pretty much every format you could care to mention, and that they thought to include the Dreamcast on that list is highly commendable. 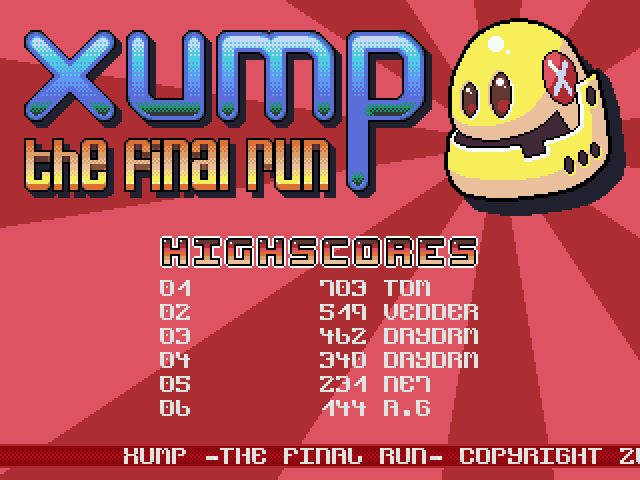 Xump is a great addition to the DC's already highly impressive homebrew library...go there and download it now!